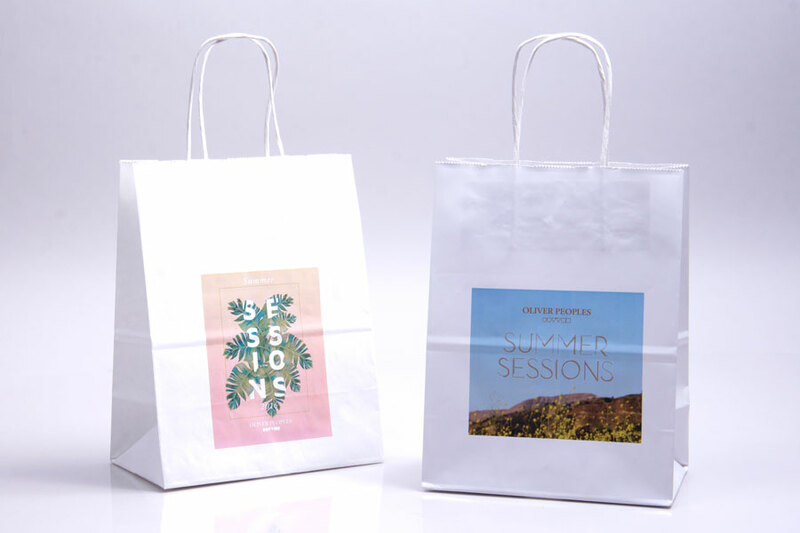 Our specialized digital printing process allows you to print any photographic full-color image or design onto your packaging without the need for large quantities and special equipment. 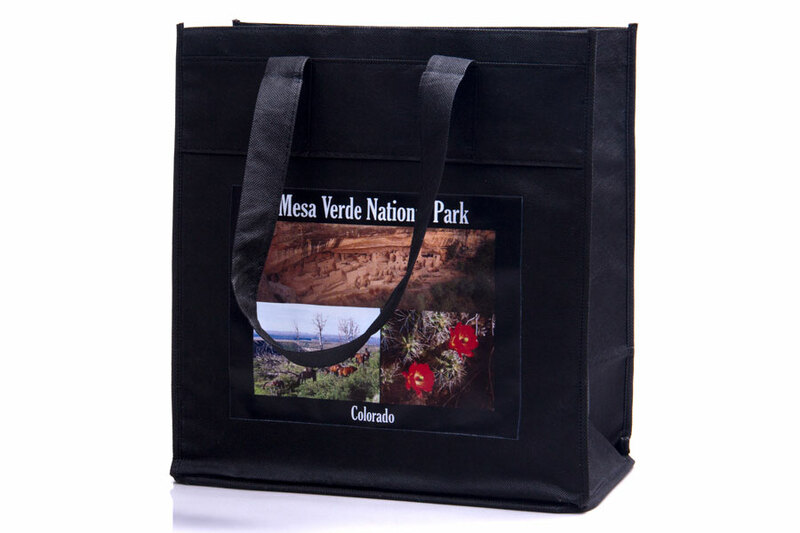 Custom printed enviro eurotote with 100% recycled white paper imprinted with a 4 color process digital transfer. 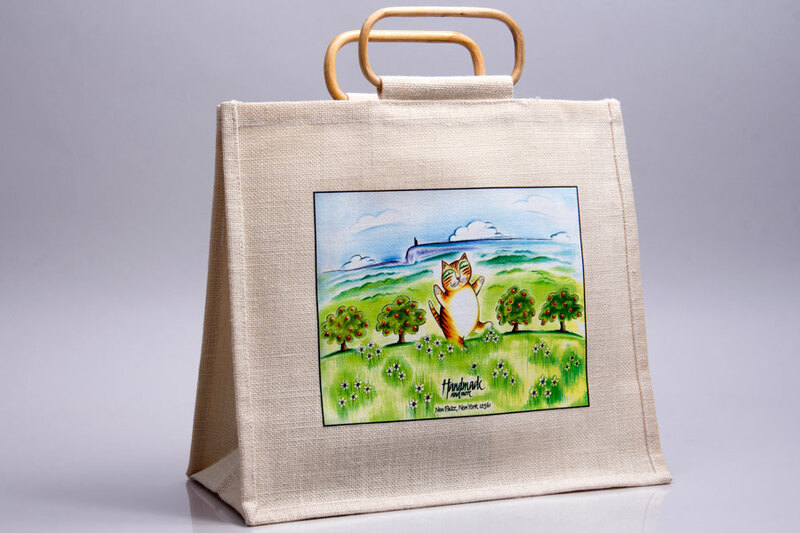 Custom printing vibrant, full-color graphic designs onto packaging products has never been so accessible. Digital transfer printing is a process that utilizes an image printed by an ink jet printer or an offset printing press onto a transfer sheet. The image on this transfer sheet is than applied with heat onto an already made packaging product. This process allows for the very sophisticated printing of multi-color logos and photographic images which historically could only be done in large production quantities. Approval of your artwork is a necessary step before digital heat transfer printing can be completed. Digital heat transfer printing produces high quality, colorful prints of photo realistic images, which makes it useful for digital photography prints and intricate, and multi-colored logos. 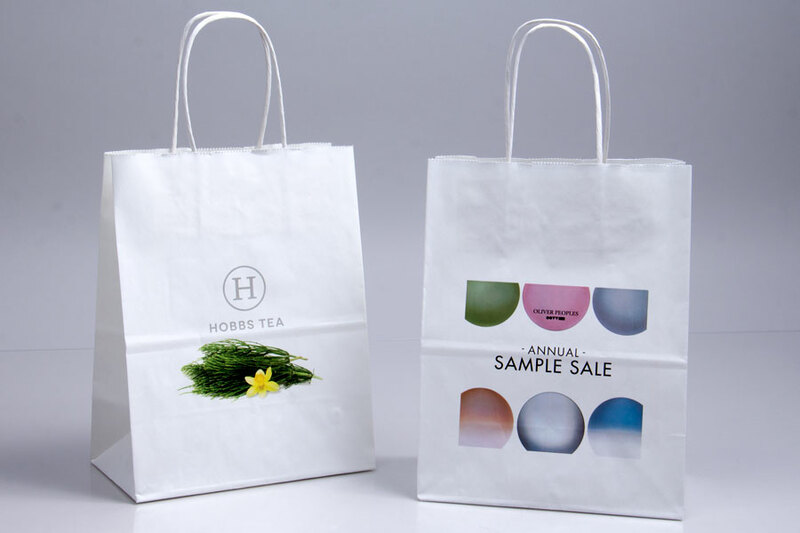 This process allows you to print beautiful multi-color graphics in photographic quality onto your packaging of choice. Digital transfer is more useful for some printing situations than others. 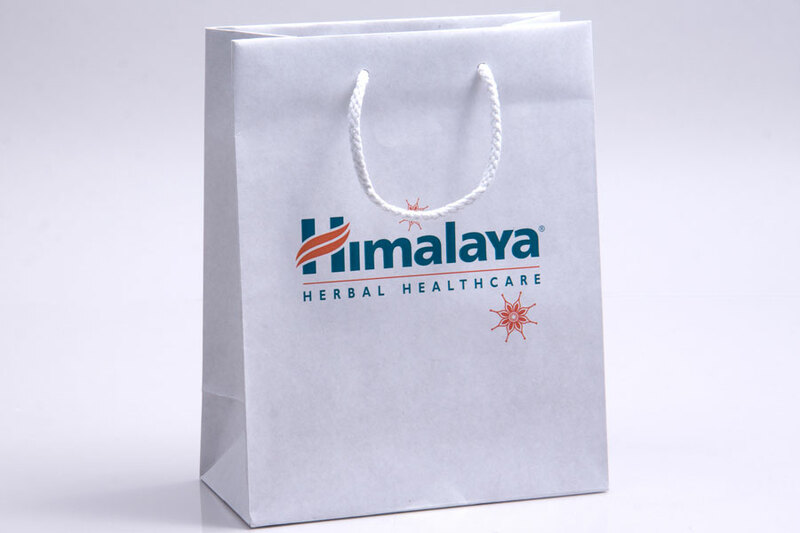 To determine if this is the right printing method for you, please contact our helpful packaging consultants. 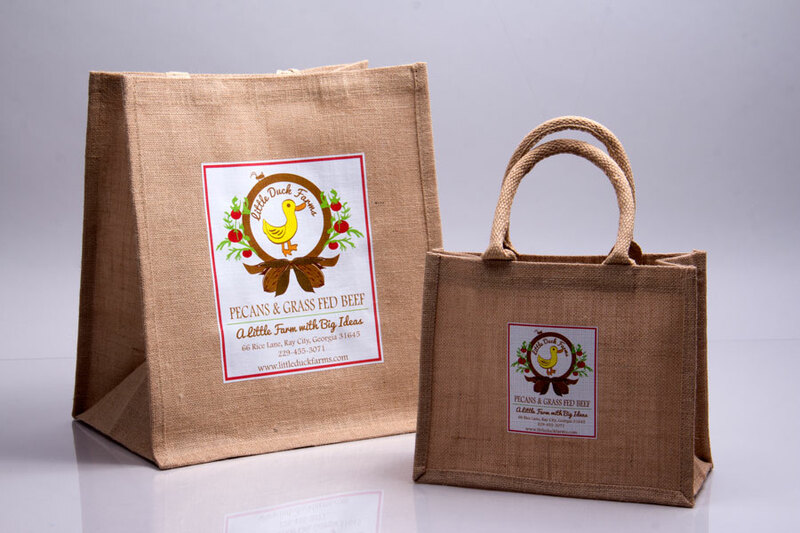 Heat transfers can be applied to in-stock kraft paper shopping bags, matte paper shopping bags, gloss paper shopping bags, eurotote shopping bags, flat paper merchandise bags, plastic shopping bags, gift boxes, apparel boxes, gift card presenters and folders, etc. in a one-at-a time operation commonly called ‘post-printing’. Because we use digital heat transfer to print on packaging products that have already been made, there are some limitations in printing areas. Due to the nature of the process, we can only print on center surface areas of packaging items and cannot print on gussets, near edges, or running off the edges of the product. Printing on boxes has some limitations depending on the item and size. Our in-house graphics department can assist you in determining possible print areas and necessary adjustments to your artwork to ensure a high-quality finished product.